The handset that has been available here in the states for a bit known as the Motorola DROID RAZR MAXX will be making its way into Europe in May in the form of the Motorola RAZR MAXX. As you may have previously read, Clove started taking pre-orders for the GSM variant at the beginning of the month. 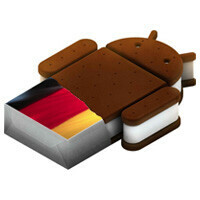 Today Motorola made the official announcement that the Motorola RAZR MAXX will be available in the UK in mid-May, Interestingly, Motorola also announced that the RAZR MAXX would debut in Germany in May as well, but would be running Android 4.0 Ice Cream Sandwich. The UK press release doesn’t specify which version of Android the RAZR MAXX will be running, but The Verge previously reported that it would launch with Gingerbread and receive an Ice Cream Sandwich update shortly thereafter, not to mention the promo photos look to show Gingerbread as well. LOL thats cool what about US razr maxx when is it getting ICS. 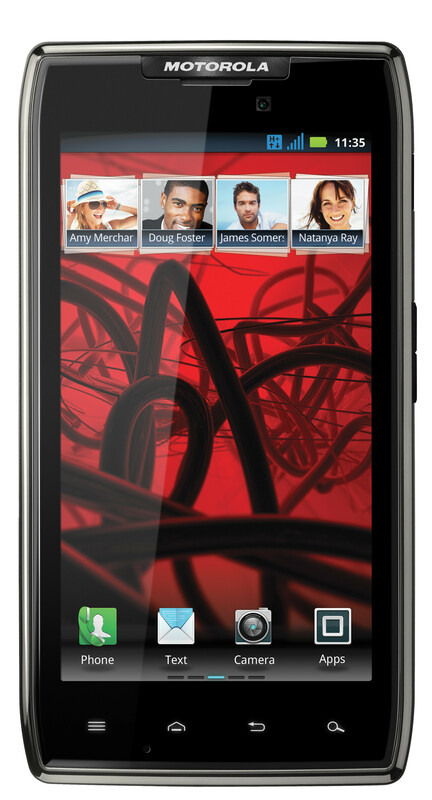 So let me get this straight: America has the Razr Maxx first with no ICS. It sells like crazy here but all the sudden, Germany comes outta nowhere and gets ICS without even one sale of the phone. WHAT THE f**k BRO? WTF? This is bulls**t. f**k YOU MOTORLOSER! I hate your company and have hated your company since it started over 20 years ago.